Buyers of liquefied natural gas (LNG) have grown “fat and lazy” on expectations of a surplus of the super-chilled fuel and they now risk a shortage in the early years of the next decade. There’s no surprise that this was the view of a LNG project developer, expressed at this week’s LNG Asia Pacific Congress, hosted in Singapore by IBC. 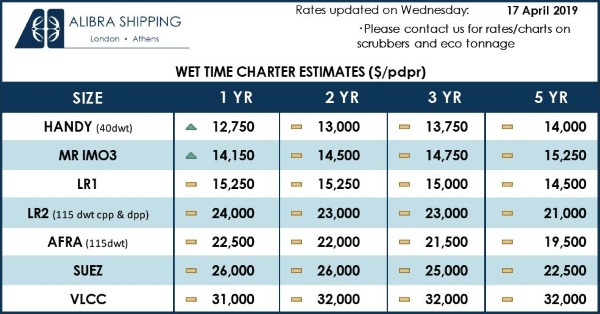 The perspective of buyers was somewhat different, with some recognising that prior forecasts of a large surplus were unlikely to materialise, given rising demand in several Asian countries that are new to the LNG market. But the common theme among those building import terminals and associated infrastructure was that LNG producers should participate in developing markets, otherwise the anticipated surge in demand may not occur. “They need to have skin in the game,” was how one developer of an import terminal put it. The conference was held under Chatham House rules, meaning information may be disseminated but cannot be attributed to individual participants. 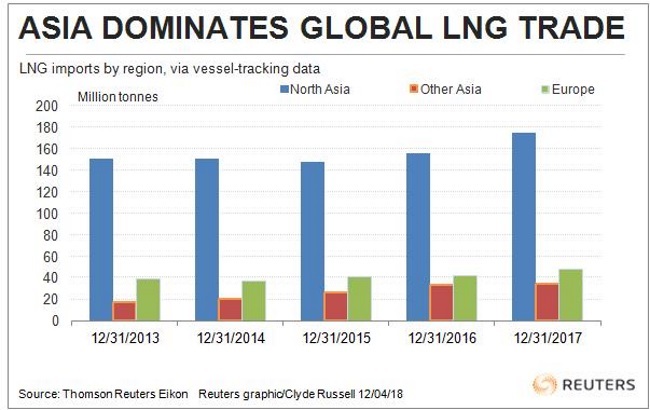 There are at least 14 LNG import terminals being planned or developed in South and Southeast Asia, the region that, along with China, provides the bulk of the optimism for LNG demand in the next decade. But the nature of these projects and the associated infrastructure may give some pause for thought to those who take the view that this is locked-in future demand that will eat up any LNG surplus. Pakistan has plans to build new import capacity of 9 million tonnes per annum, double its current capacity, but this will be developed largely by private operators. The market for new LNG in Pakistan is also dependent on associated infrastructure, such as building residential connections in new housing estates, and ensuring that power plants are built to replace inefficient and increasingly costly oil-fired generators. In India, additional LNG is mainly targeted at industrial and residential users, as well as the fertilizer industry, and again, installing the associated infrastructure to distribute the re-gasified LNG becomes the key. With governments across South and Southeast Asia finding it increasingly beyond their budgets to fund all the required infrastructure, it will fall to the private sector to stump up the money. Even China, which boosted LNG demand by 46 percent last year, will rely on smaller companies to boost demand in coming years, with most of the planned import capacity being developed by operators outside the state-owned majors. LNG importers want producers to help, and even develop retail brands, much as international oil companies built up distribution and retail networks for products such as gasoline and diesel. 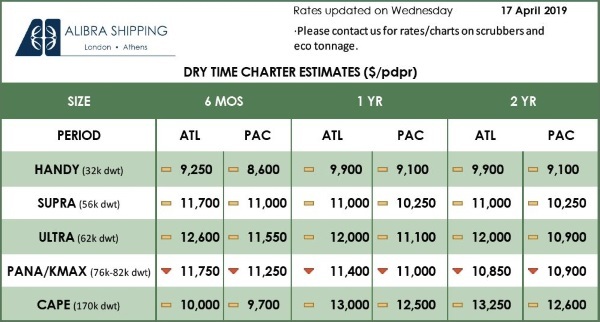 While there is interest among LNG producers and trading houses to help develop import facilities in emerging Asian buyers, the interest often stops at the terminal, and developing the actual end-user infrastructure is left to domestic operators. This raises the possibility of stranded assets being developed, whereby import facilities, mainly floating storage and re-gasification units (FSRUs) are built and deployed, but the ability to distribute the natural gas is lacking, even if the demand is present. On the other side of the coin, there is the emerging risk that LNG supply may be insufficient by the middle of the next decade, largely because buyers have been on strike. The doubling of LNG capacity in the period from 2015 to 2020, created by a wave of new projects mainly in Australia and the United States, led to a sea-change in buyer behaviour. No longer were Asia’s LNG consumers willing to enter into long-term, oil-linked and destination restricted contracts. Instead, they wanted short-term or even spot deals, with prices linked to natural gas benchmarks such as the U.S. Henry Hub. The long-term contracts that were a feature of the market helped underpin the financing needed to develop new capacity, and the shift in the market was understandably accompanied by a sharp drop in final investment decisions for new ventures. LNG buyers have for the past few years been comfortable with the then-prevailing view of a supply surplus, but now risk a rush for deals just like patrons at a pub jostle at the bar as last drinks are called. The most likely way to resolve the differences in perspective between buyers and sellers is for LNG producers to accept that they may have to partner more with their customers, while accepting shorter-term, flexible and smaller contracts. Buyers will have to realise that they no longer hold the whip hand, and will have to start committing to deals to boost supply in their own interests. And financiers, such as banks and development agencies, also have to adjust their thinking as the old world of a few major buyers committing to multi-year deals in order to underpin a new LNG plant is now gone. Instead, the new order is likely to be projects will sign up numerous customers to shorter deals for lower volumes.